An attractive upper-class British woman refuses an excellent marriage proposal to the shock and outrage of her family. 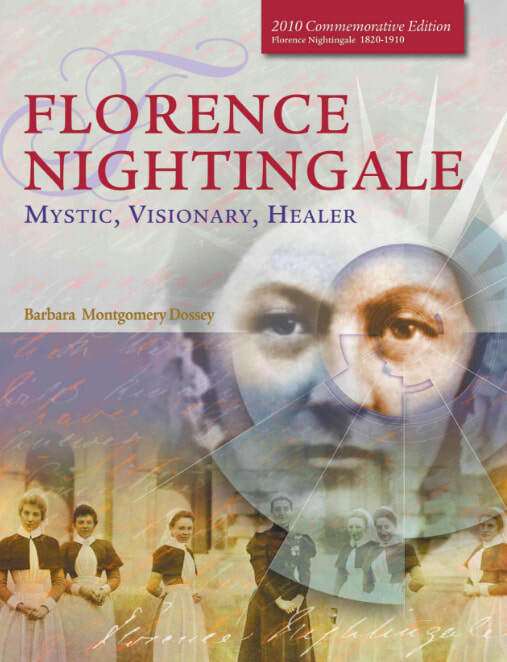 Spurred by a mystical experience, she dedicates her life—at immense personal cost—to serving humanity by becoming a nurse. This sets in motion a chain of events which challenge her to evolve into a health advocate, changing forever, how the world cares for the sick and vulnerable—bringing healthy conditions to communities and nations across the world. ​Status of Project: Early stage of production and fundraising. Book review quotes from Amazon​.